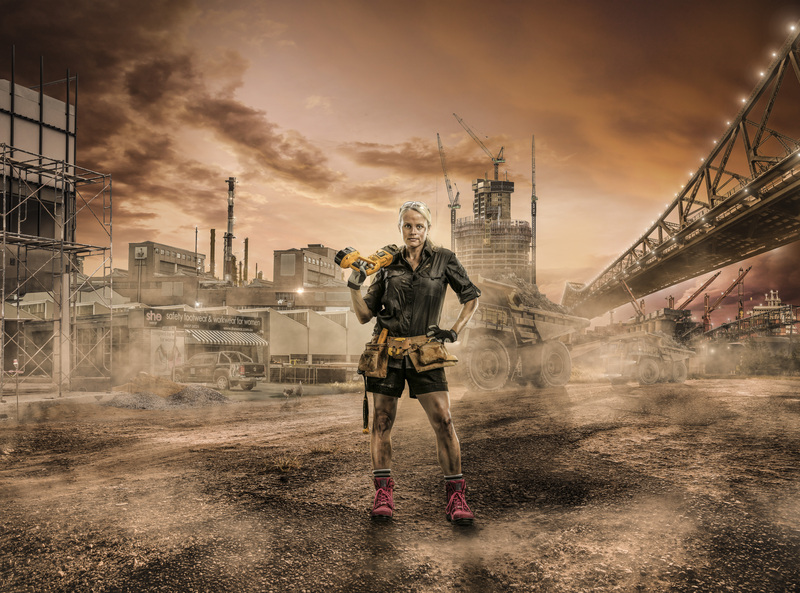 One of our favourite clients 'Shewear' came to us to produce a powerful poster image of women in the workforce whilst also showing her latest range of boots. We wanted to to include real working women rather than models, and create an iconic constructed background that we could use for either one or all our talent. A project by The Creative Imagineers. 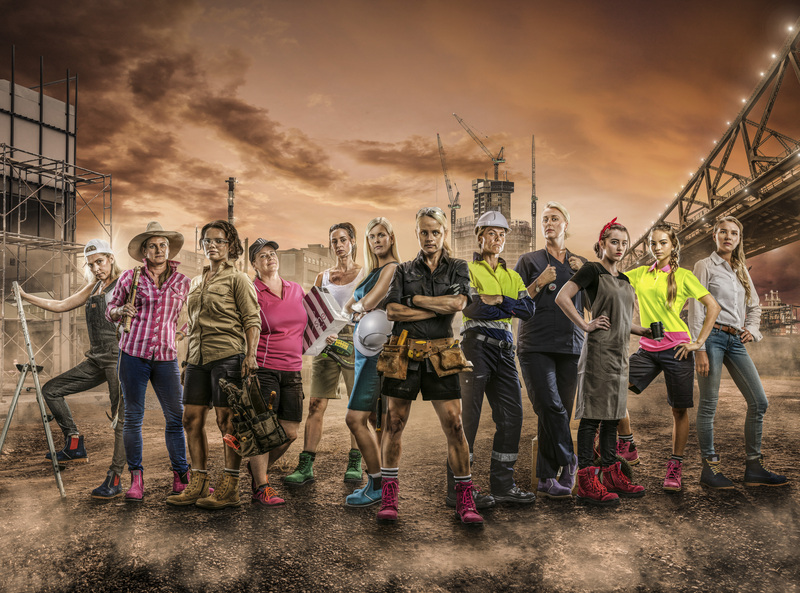 One of our favourite clients 'Shewear' came to us to produce a powerful poster image of women in the workforce whilst also showing her latest range of boots. We wanted to to include real working women rather than models, and create an iconic constructed background that we could use for either one or all our talent. Photographer: Sean Condon Producer: Stacey Head / Sean Condon Art Director: Sean Condon Assistants: Jasper McDonald Blair HMU: Maria Rivera Wardrobe: Stacey Head Retouching: Sean Condon A project by The Creative Imagineers.